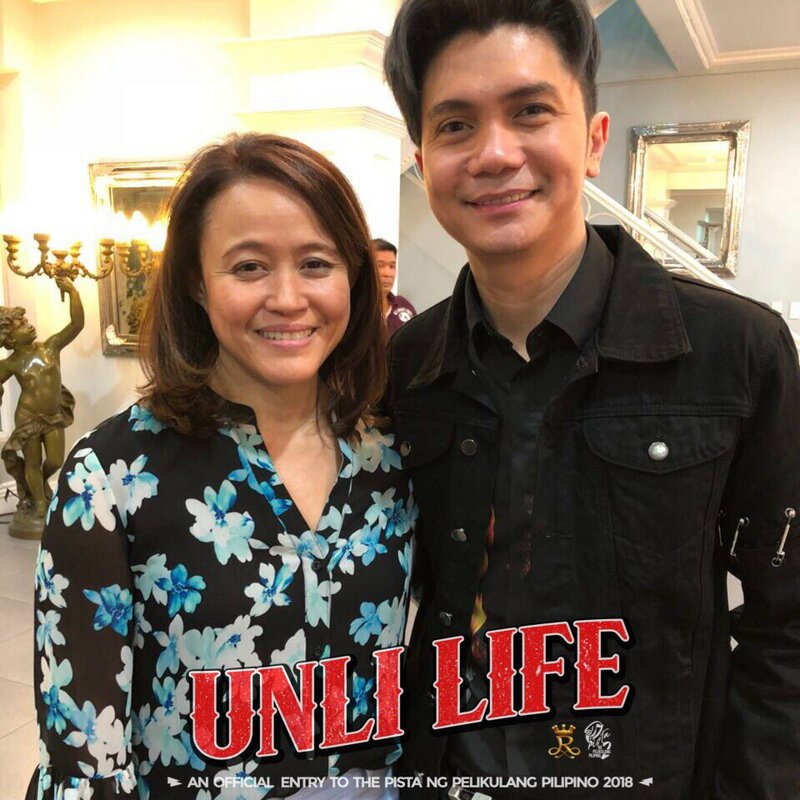 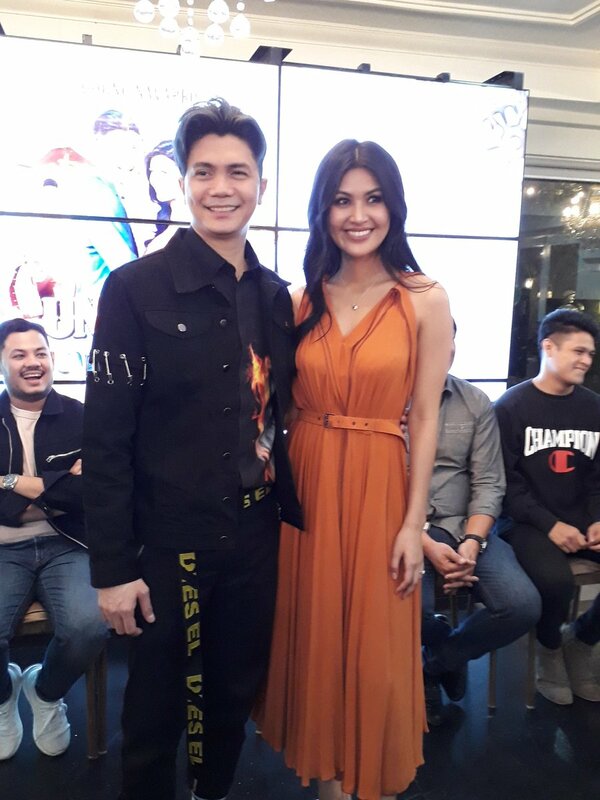 The story idea of “Unli Life” comes from his own manager, Chito Rono, who’s present at the presscon to show his support for Vhong. 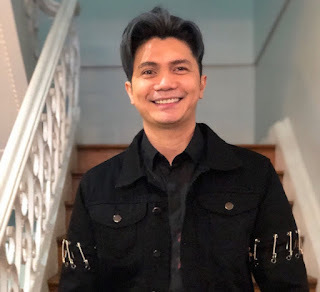 Chito himself, as a director, has an entry in the PPP, “Signal Rock” starring Christian Bables. 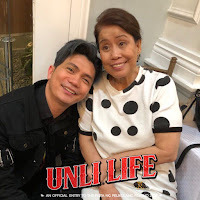 How does he feel when people say that “Unli Life” will be the number one topgrosser in the PPP? 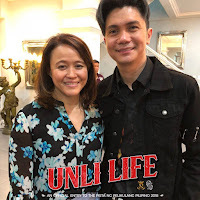 Some follks have made an effort to settle this out of court but Vhong rejected the idea as he just adamantly wants the truth of what happened to him to come out. For Vhong, what happened is the Lord’s way of waking him up.